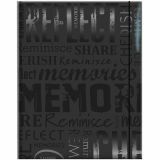 Embossed Gloss Expressions Photo Album 4.75"X6.5" 100 Pocket - MBI-Embossed Gloss Expressions Photo Album. This handy little album is the perfect way to store all of your favorite family photos in one convenient place. It has 100 pockets that can hold 4x6 inch photos. 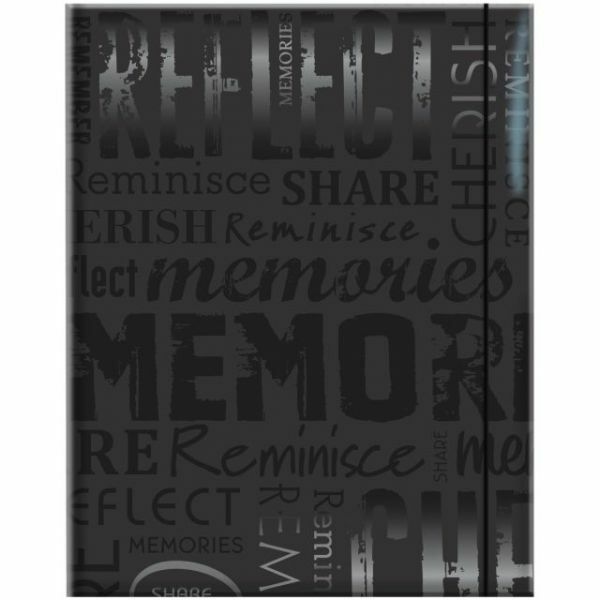 The outside of the album features a variety of great words about family and life. This package contains one 4- 3/4x6-1/2 inch album. Color: Black. Imported.